It is with great sadness that we announce the passing of Don. Don passed quietly with Diane and daughters by his side in Palliative Care at Nanaimo Regional General Hospital on November 6, 2018 at the age of 72 after a long and courageous battle with multiple myeloma. A prairie boy, he was born in Maidstone, Saskatchewan on July 11, 1946, the youngest of 6 children, to parents Mabel and Bernard and grew up on the family farm in Paynton, SK. Don joined the RCMP in 1969 and was posted to Chase, B.C. In 1972, Don married his high school sweetheart, Diane, in Battleford, SK and they were stationed to Golden, B.C., where their three children were born. Don was later stationed to Agassiz, Parksville, Sumas Freeway, Chilliwack City and then back to Agassiz. 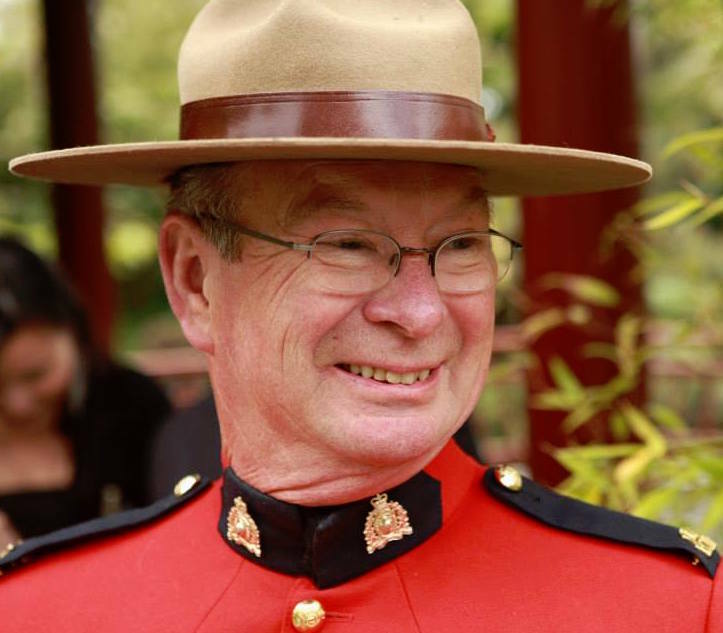 After retiring from the RCMP in 1994 due to health issues, Don and Diane returned to Parksville. During his years in Golden and Agassiz, Don was very active in the local Kinsmen associations. In retirement, Don enjoyed traveling to visit family, going for walks with his dogs, having coffee with his buddies, and visits with his grandchildren. Don will be remembered with love by his wife Diane and his children, Shannon (Gordon), Sheelagh (Kenneth), and Sean, as well as his grandchildren, Kiefer, Lennox, Gabriel, and Maggie and his best friend and companion, his dog Buddy. He is also survived by his sister, Eleanor (Girvin) Badry, sisters-in-law Jeanette Tobin, Stephanie Tobin, and Janet Shimek, brother-in-law Bill (Janice) Shimek, many nieces and nephews, and very special friends. There will be an open house gathering to share memories of Don at the family home in Parksville on Saturday, November 17, 1-5pm.